Spot the missing women and help her graduate! 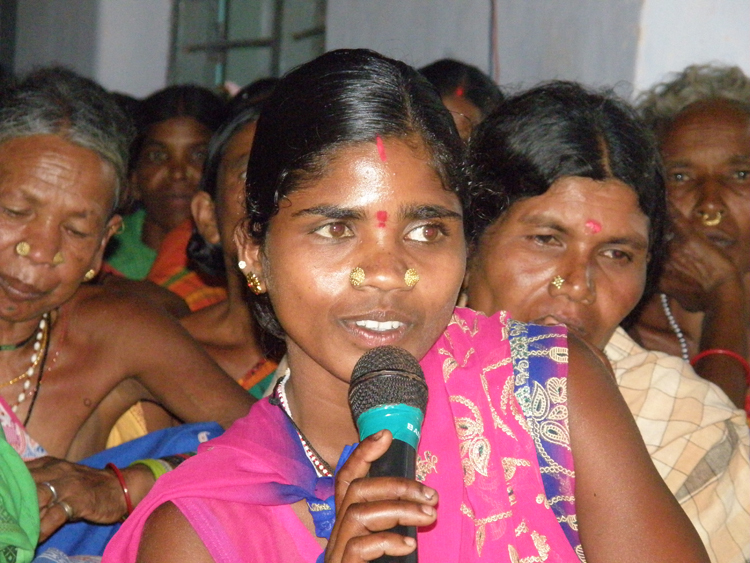 Out of 22 million missing women in the world 40% are in India mostly rural and tribal. They live on average 20 years less and bear the brunt of extreme poverty and chronic hunger. 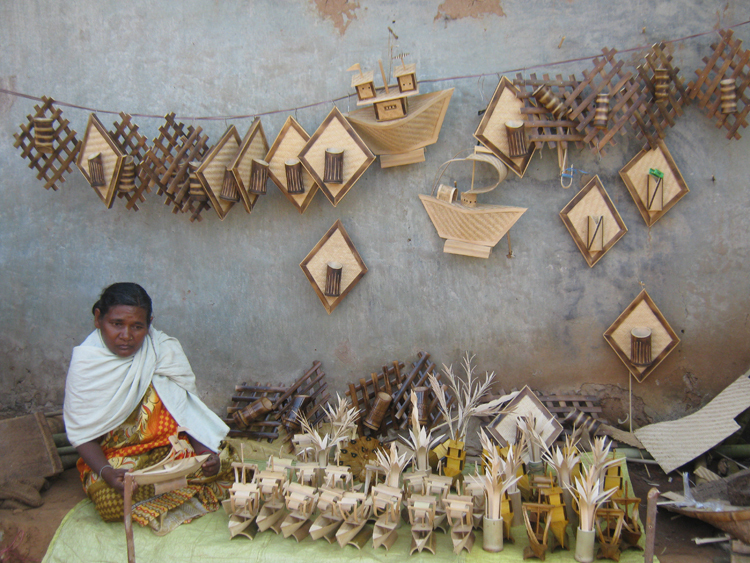 Help her with a life fulfilling livelihoods asset. 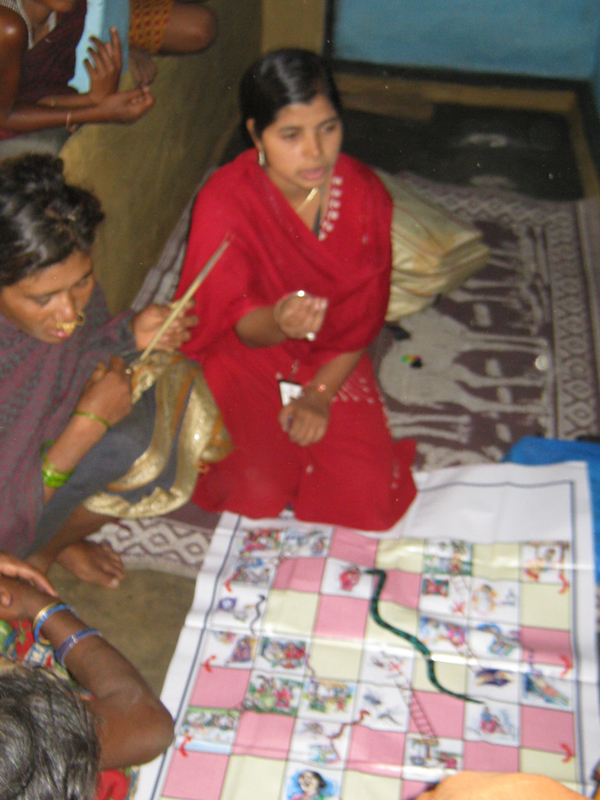 Contribute to an elective surgery helping an ultra poor family reconnected to lost livelihoods opportunity. Help one ultra poor family reach optimal hemoglobin level through nutritious food for one year. Help them with financial literacy for informed financial decisions. 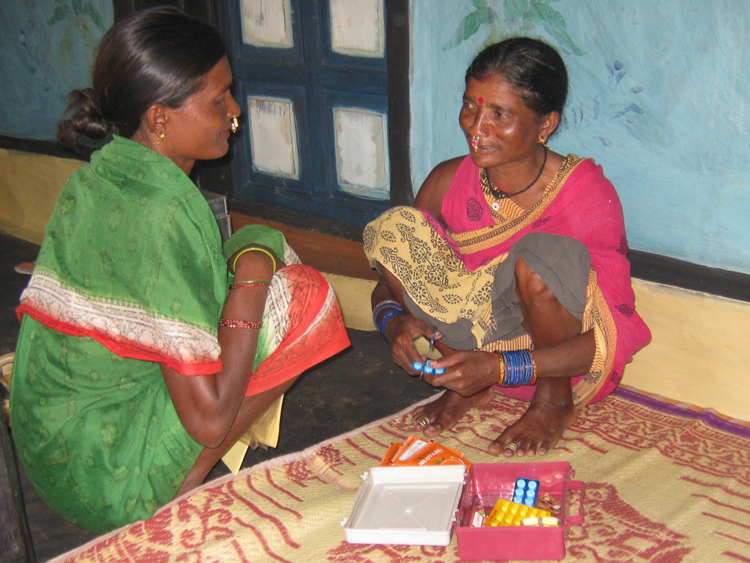 Help a barefoot doctor with everlasting medical kit as last mile health point service . Help her in building awareness about rights and resources. All contributions are tax-exempt under Sec 80G of Income Tax. An email receipt of your donation will be sent to you in the next 24 hours. If you have any trouble making your donation or do not receive a receipt please contact us at manil@rcmsindia.com or divakarr@sksindia.com. SKS equally matches your contribution with its own in house funds. SKSNGO never rents, sells, or trades our donors' personal information with anyone. You can make monthly equated contributions. We can help you with automatic salary deductions. You can reserve a specific date of contribution matching the most important date of the year for you. It is one thousand rupees for you but for them thousand ways to live back.